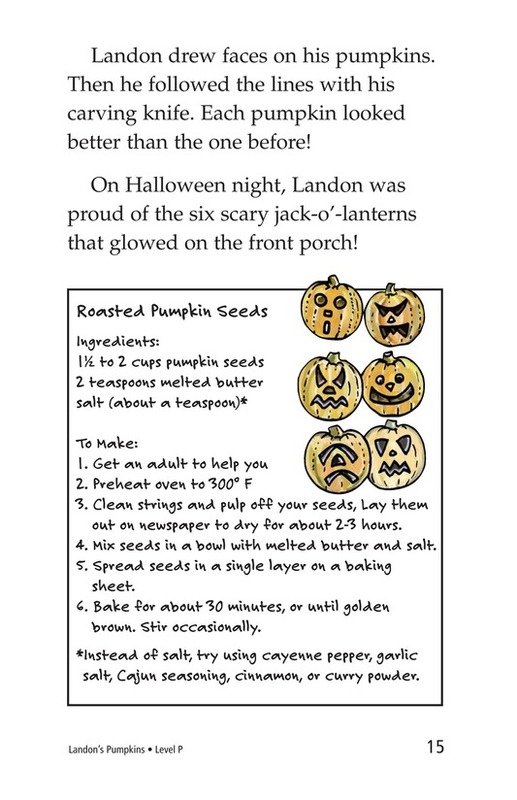 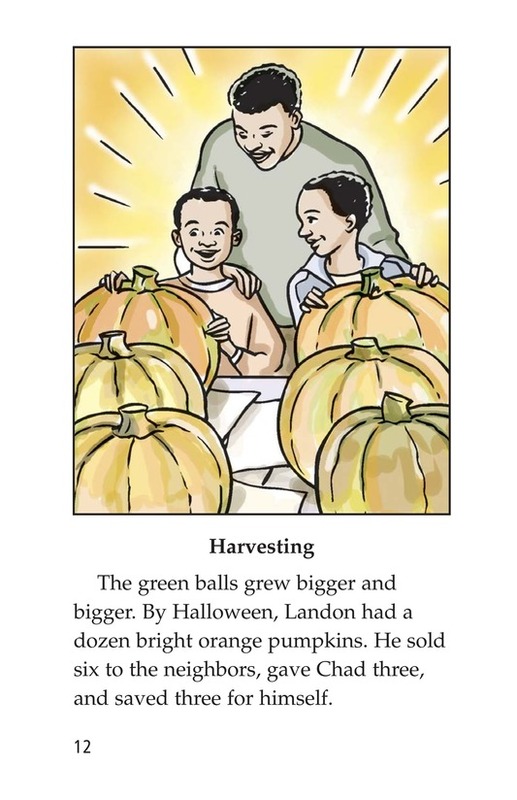 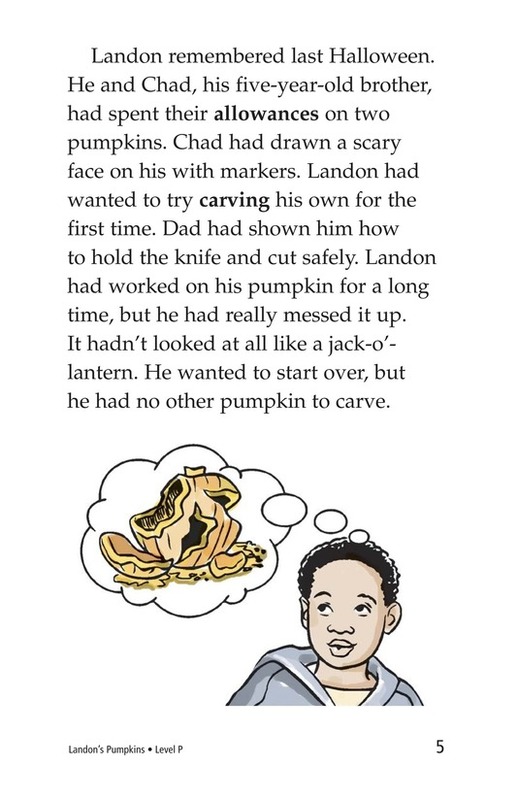 Landon remembers last Halloween, when he really messed up his pumpkin while trying to carve a jack-o'-lantern. 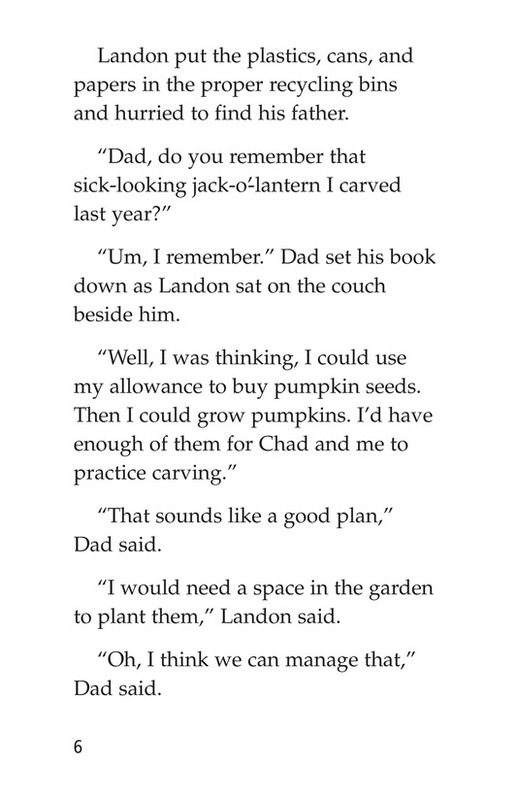 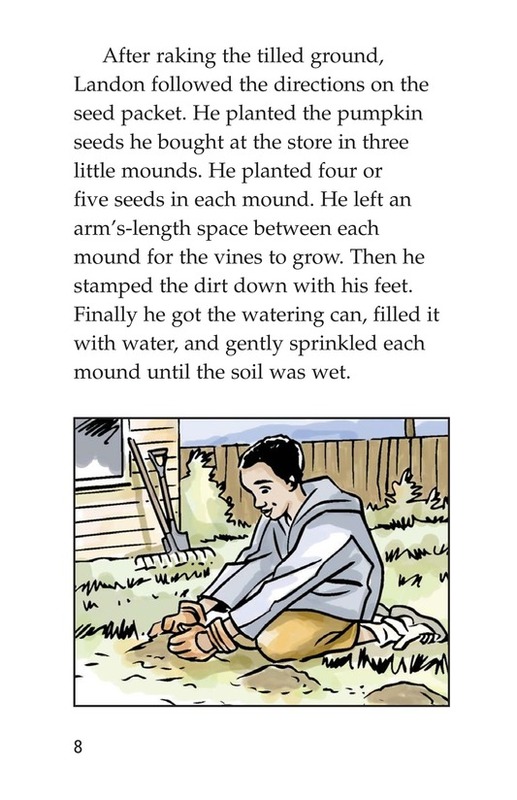 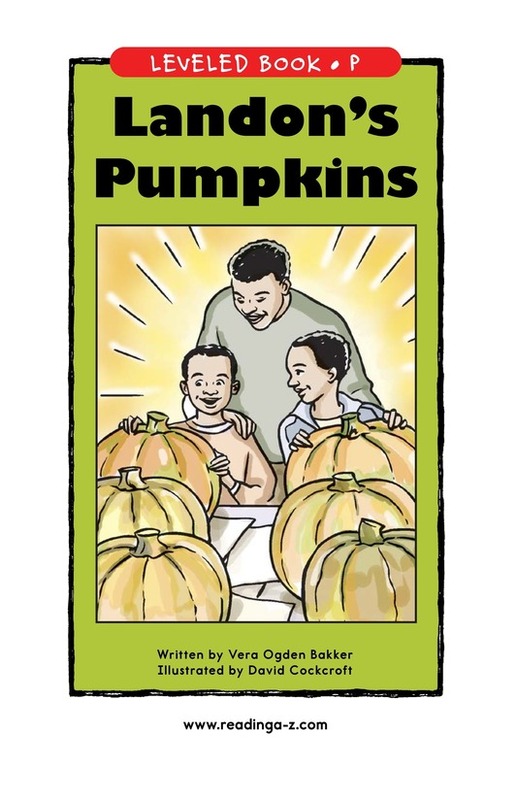 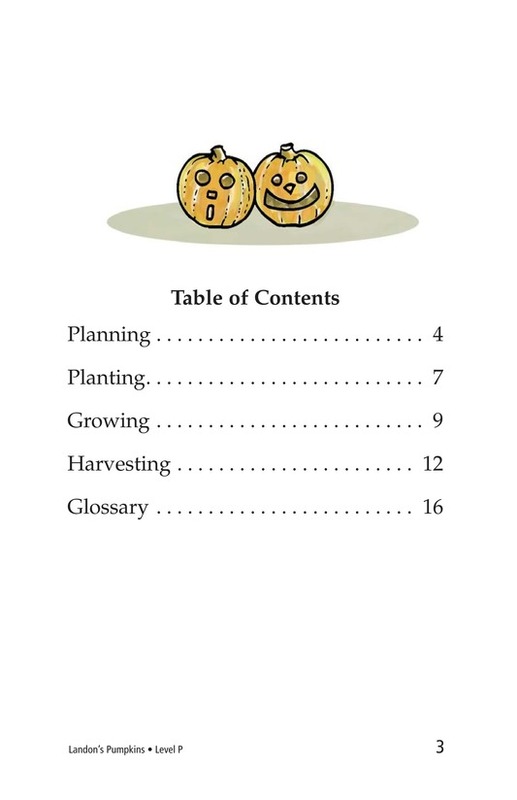 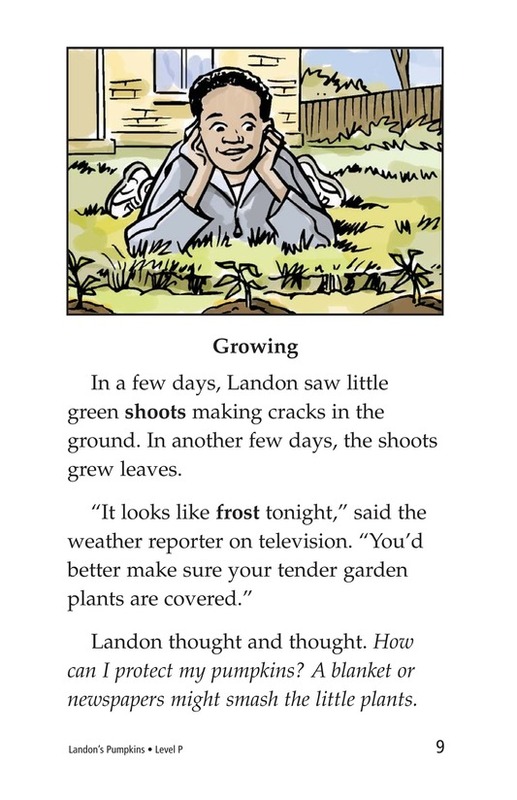 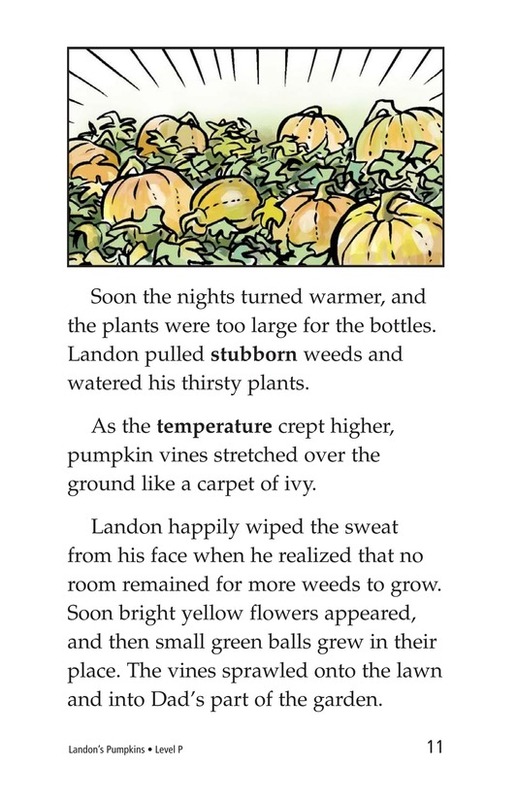 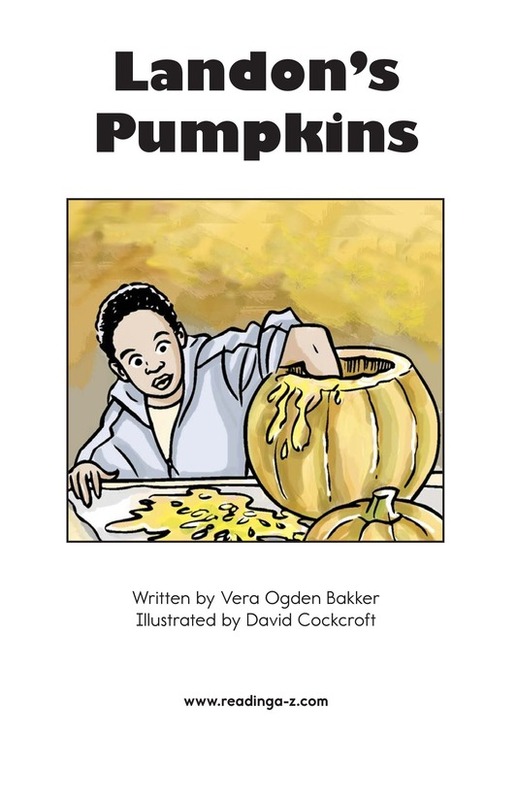 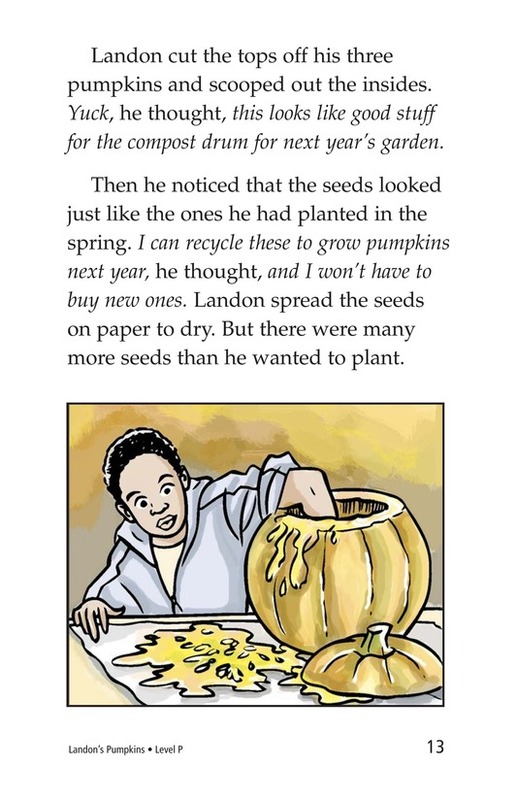 This Halloween, he works with his dad on a plan to plant, grow, and harvest his own pumpkins so he will have enough for himself and his younger brother to practice carving. 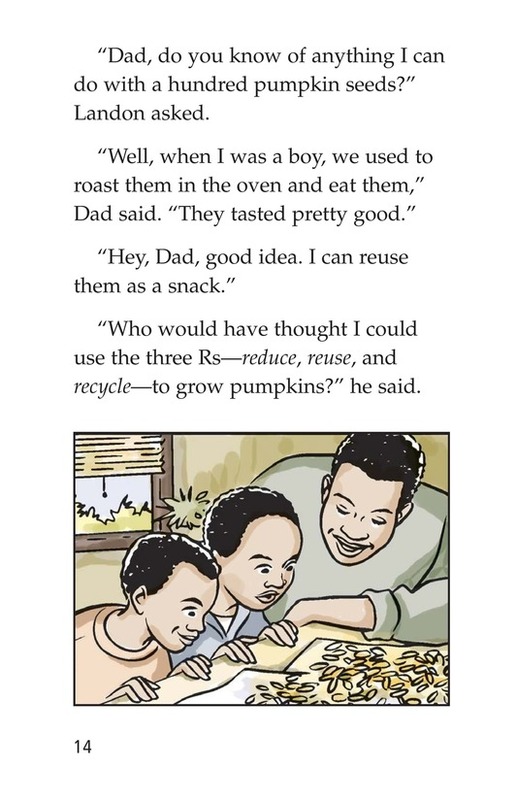 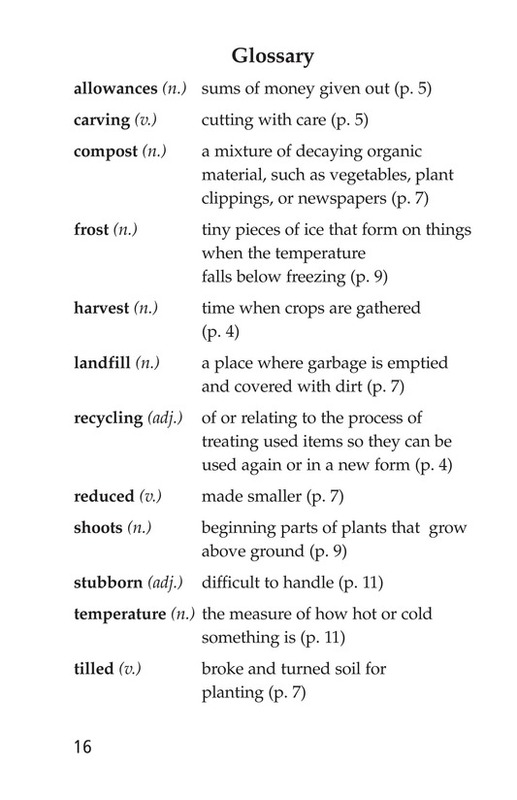 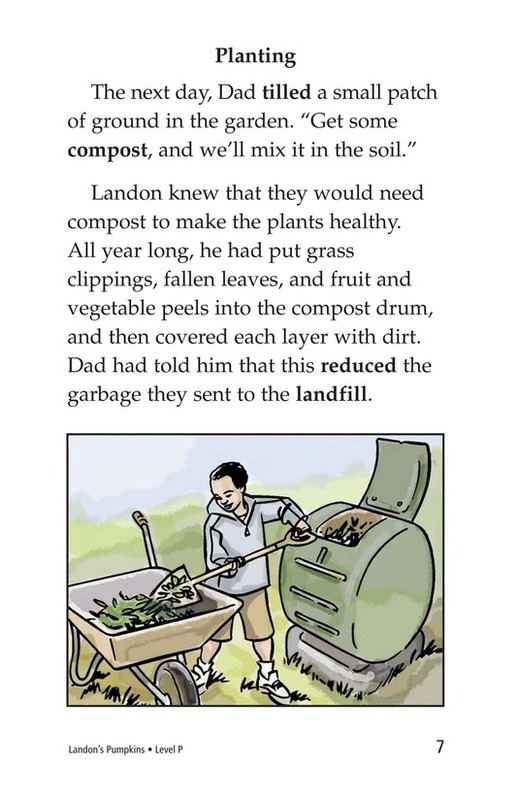 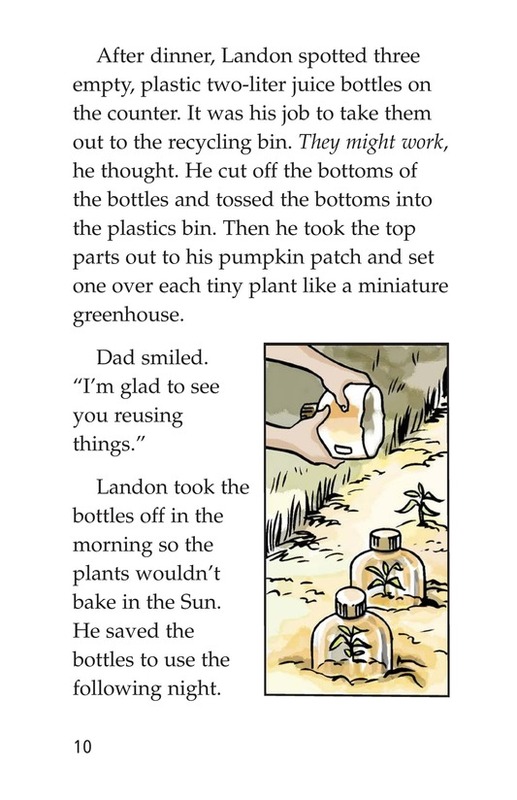 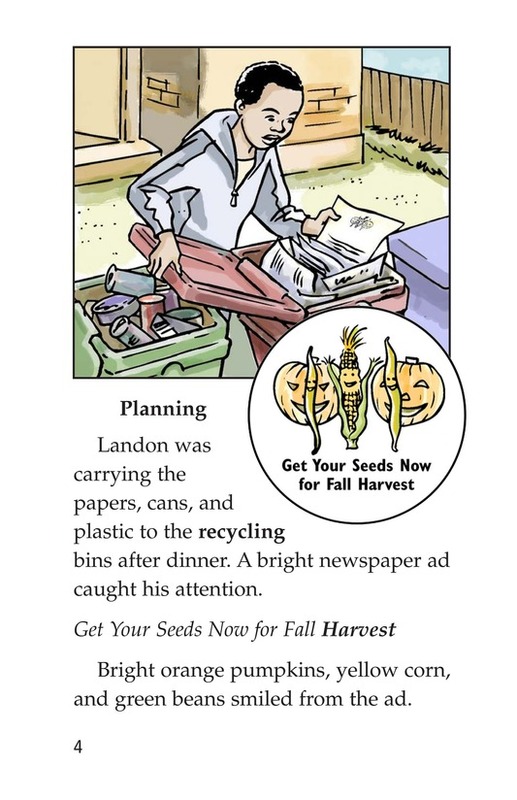 Landon successfully carries out his plan and ends up using the three R's-reduce, reuse, and recycle-in the process.